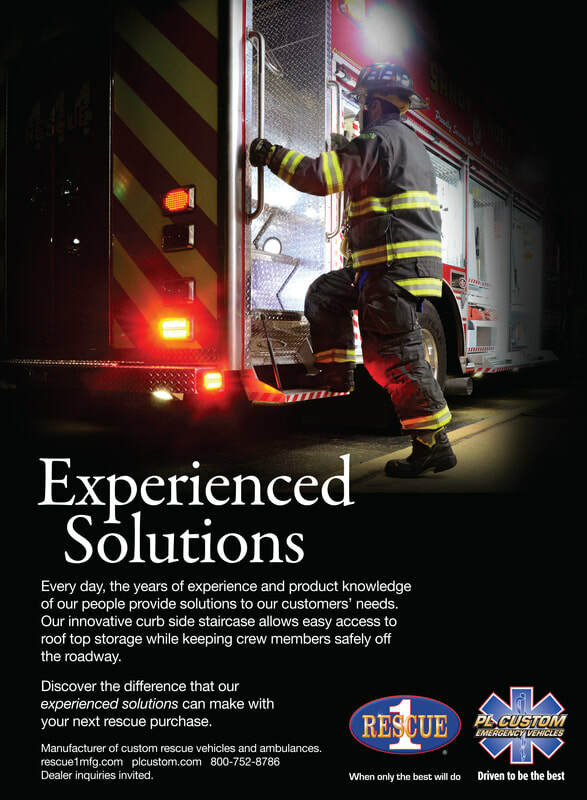 ​Rescue 1 was founded in 1985 by Martin (Bud) V. Smock, a true entrepreneur in the emergency vehicle manufacturing industry. 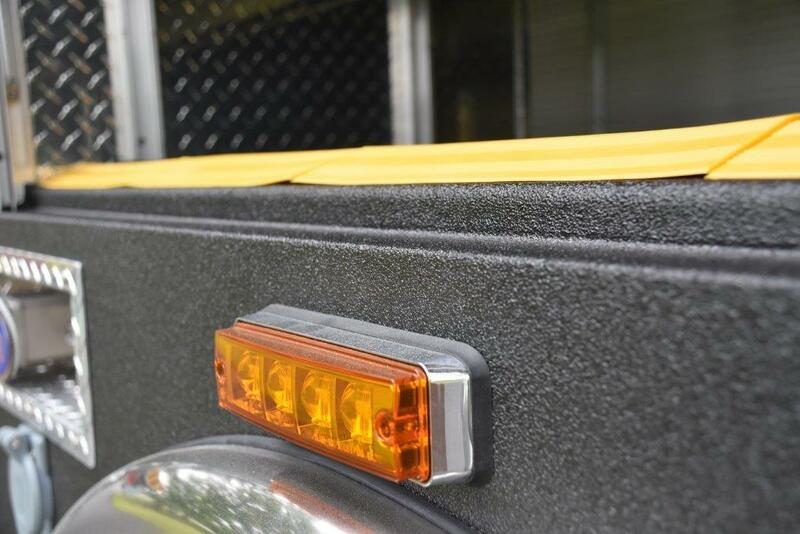 His forward thinking and passion led to many ambulance and rescue innovations over the years. 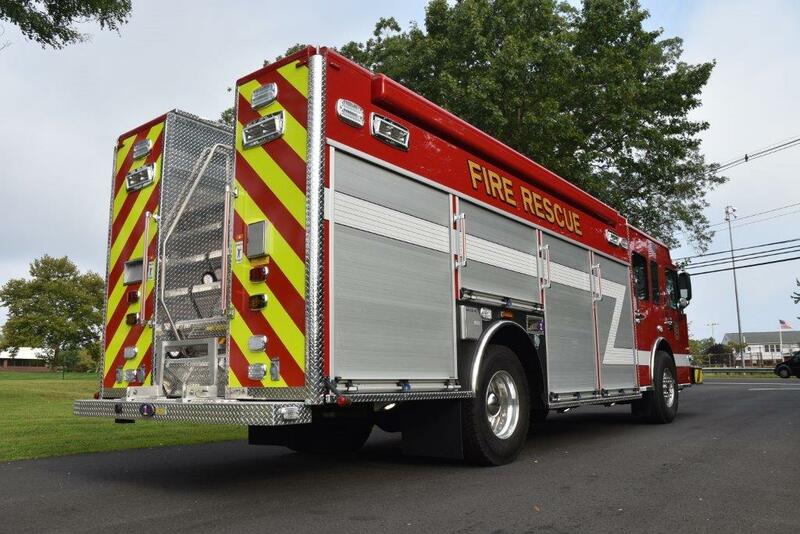 Once launched, Rescue 1 quickly became a premier manufacturer of Heavy Rescue Apparatus. 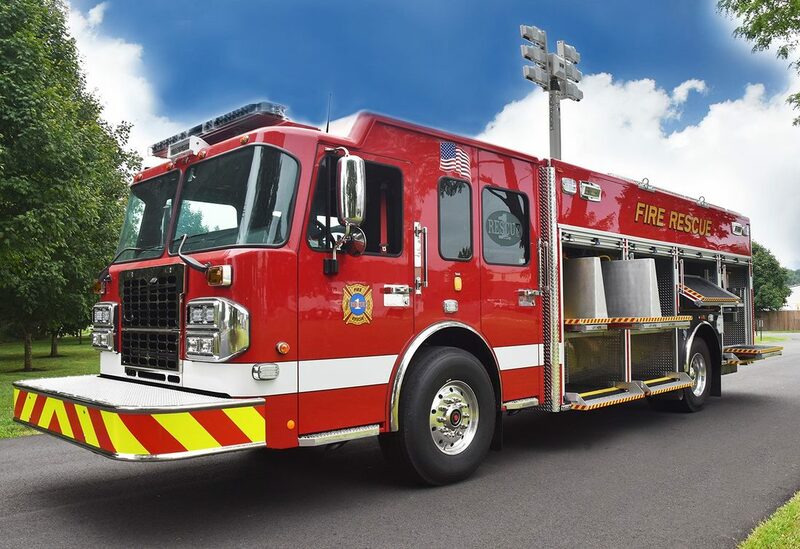 PL Custom Emergency Vehicles, the parent company of Rescue 1 has been manufacturing emergency vehicles since 1946. 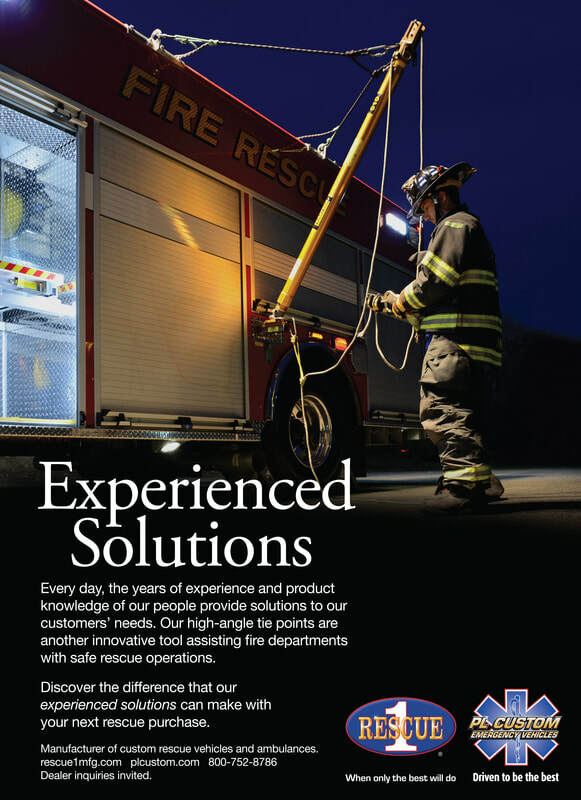 ​Rescue 1, a small manufacturer by design, is able to focus on our customers specialized needs. 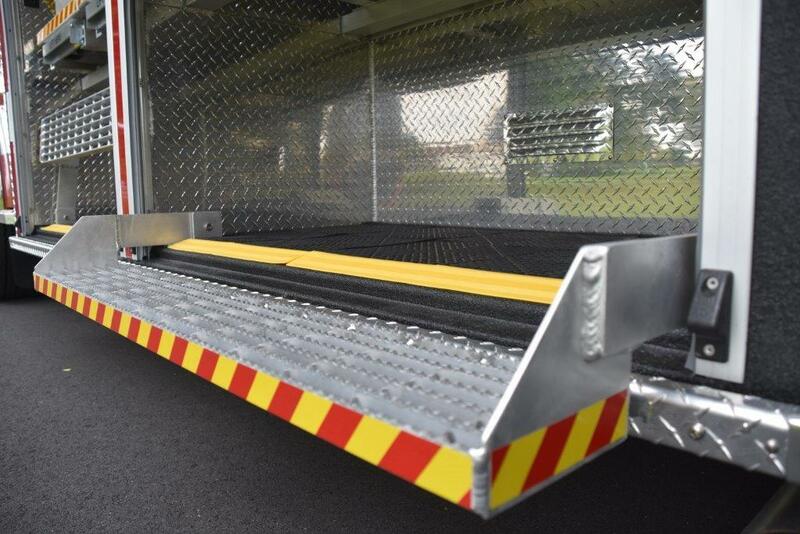 All models of rescue vehicles are offered: Walk-Around, Walk-In and Crew Walk-In. 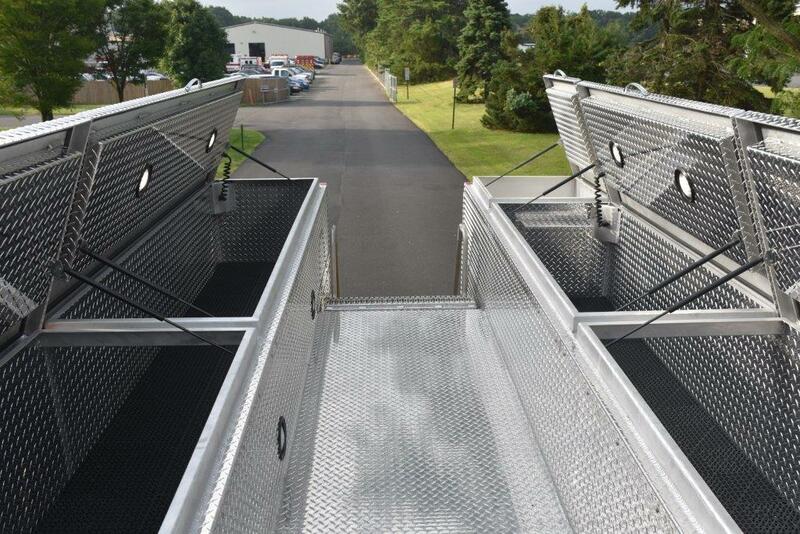 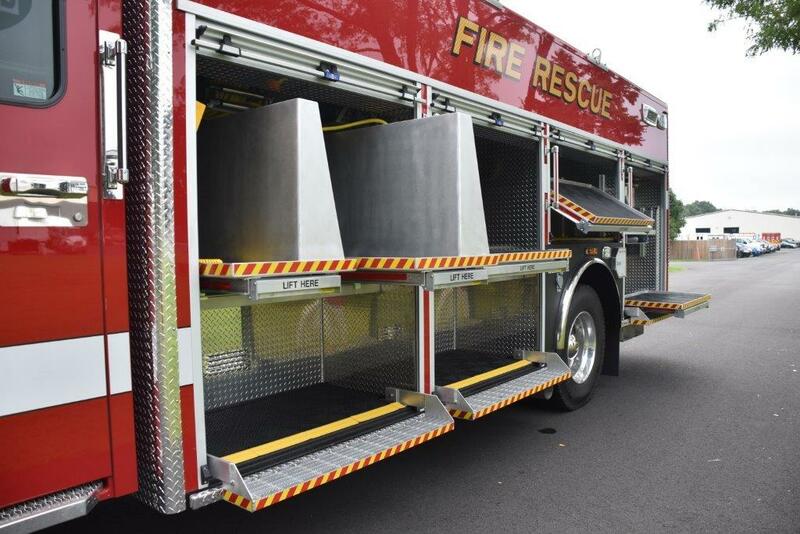 All rescue body layouts are custom designed for each individual department’s requirements, supporting the needs for Extrication, Fire Support, Fire Command, Communications, Hazmat, Air and Lighting etc. 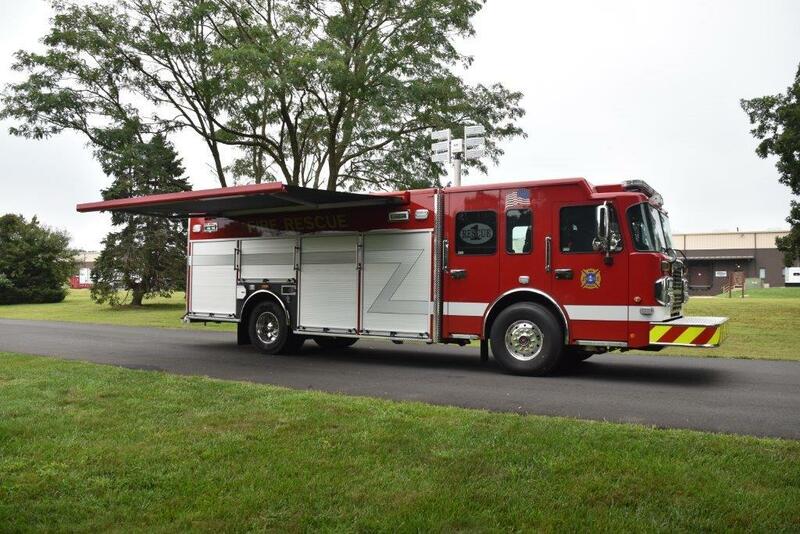 All vehicles meet the latest standards of NFPA. 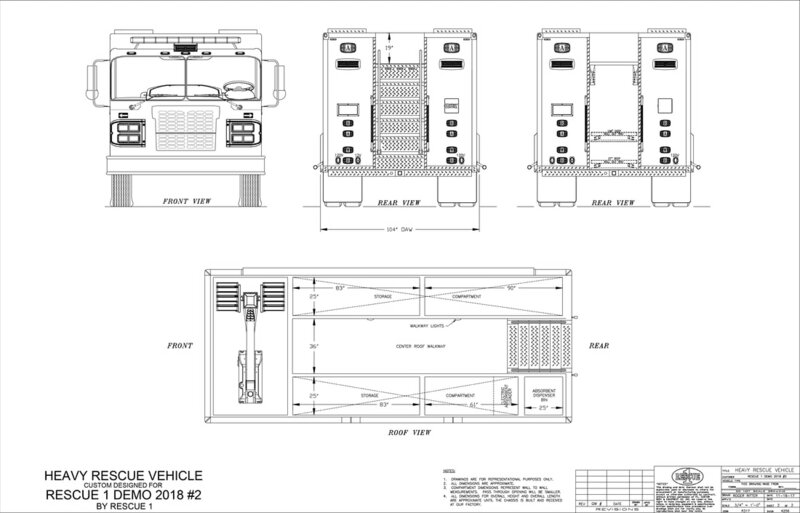 Rescue 1 has remained a stable, reliable company over the years and has maintained our vision as an independently owned, customer focused designer and manufacturer of high quality rescue vehicles. 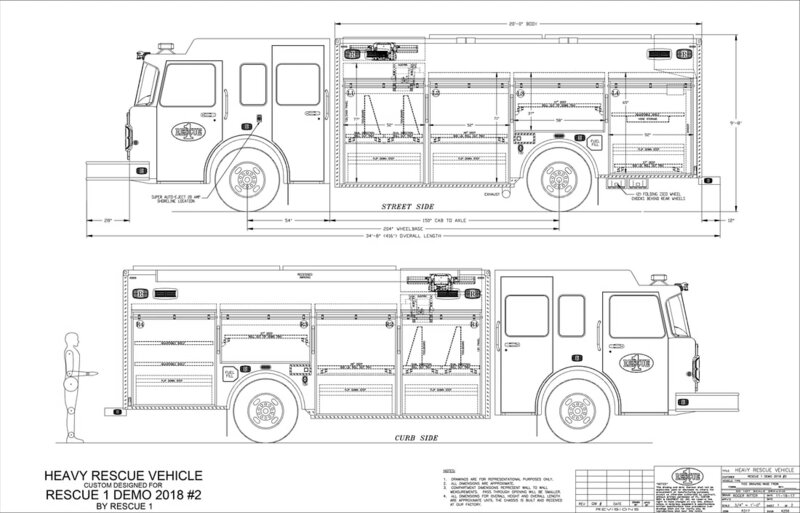 More information about Rescue 1 can be found at www.rescue1mfg.com or click on the request info button to get in touch with Crossroads Ambulance Sales & Service.